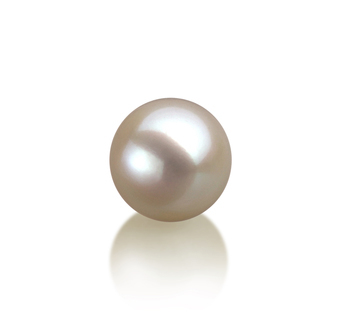 Freshwater loose pearls make excellent gifts. They allow the recipient to experiment with the development of the jewellery pieces that the pearls will be added to. 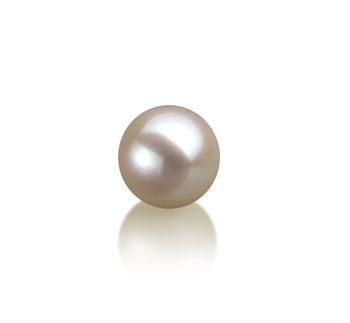 Here are a few tips to guide you through your search for the perfect pearls. White loose pearls are timeless. We guarantee that they will make any woman feel appreciated and respected. 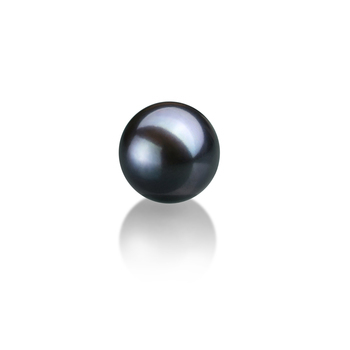 Black pearls symbolize elegance and strength, which makes them the perfect gift for an independent woman. 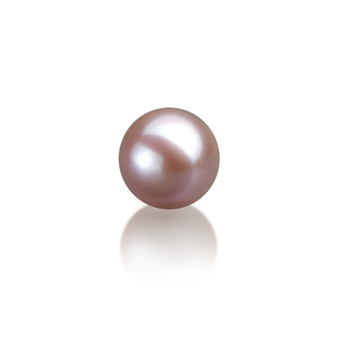 Lavender loose pearls are ideal for a sophisticated woman with very elegant taste. 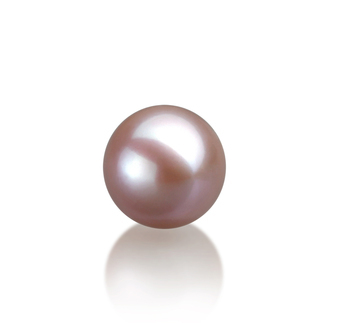 Pink loose pearls make any woman feel delicate and poised, which makes them very inspired gifts for any occasion. Loose pearls can be added to any type of ring. 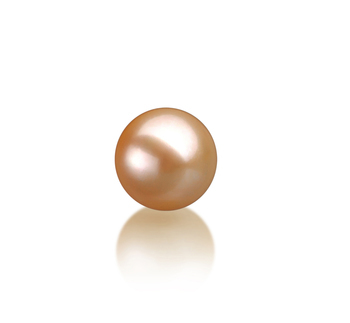 Depending on the size of the pearl, the recipient can opt for single or multi-pearl models. Loose pearls can be used to make any type of necklace from single-strand models, to multiple-strand ones, chokers, princess models, or strings. 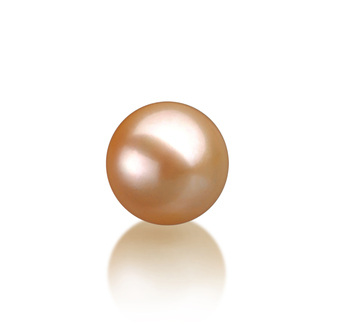 The recipient may opt to integrate her Freshwater loose pearls into a classic single-strand model or into creative designs that reflect her personality. Freshwater loose pearls are ideal for making earrings because they can easily be adapted to fit the exact wishes of the recipient. Baroque-shaped pearls will make any earring set appear bold, yet delicate and elegant.